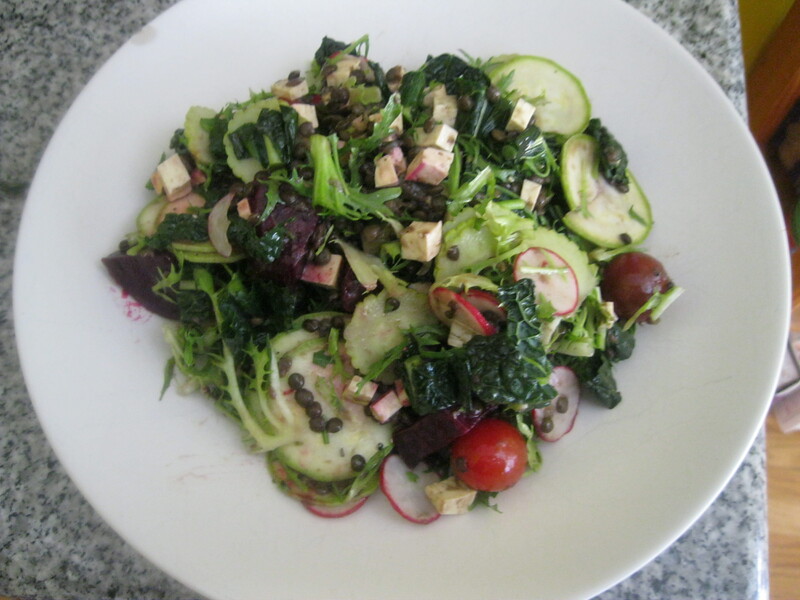 Vegan Salad by my Chef Dani | . . . . . Dominate your Gym progress with ThatGuyTaZ!